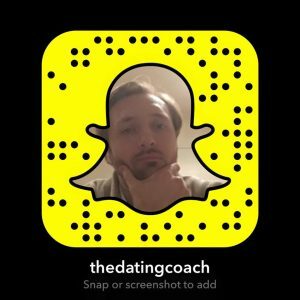 I want to share with you how to create mystery and intrigue with a girl. So, one of the ways you can do this, is to talk to everyone in the group but leave the one you’re interested in till last. What this will do is create natural intrigue. She’ll be thinking, why isn’t he talking to me yet? When am I going to get my turn? When can I find out about this guy? So in this way, you will isolate her and by definition, she will be interested in you because she will be intrigued. So now let’s talk about these things we call indicators of interest. She might ask you questions. You could be in a conversation, where you’re leading, and she could say, where are you from? 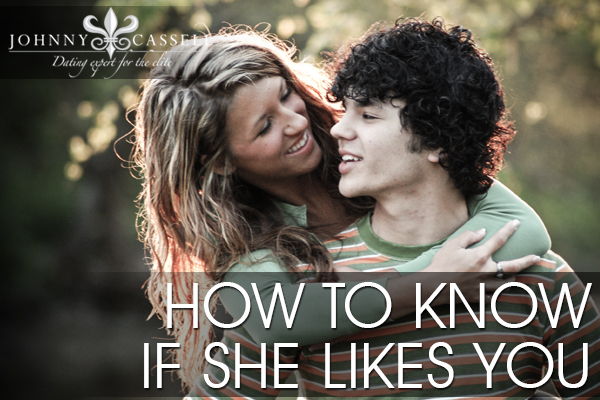 Take it as an indicator of interest, because she wants to know more about you. Look at her eyes, she may be holding eye contact with you for a bit longer than usual. Take note of her body language. Is it squared towards you, or is it slanted away from you, as if she can’t wait to get away? But the biggest clue to whether a girl is interested in you is her feet. Look at her feet. Where are they pointing? Towards you? Away from you? You’ll be able to see where her thoughts are. Furthermore, are her legs crossed? If her legs are crossed, she’s uncomfortable. Always look out for comfortable body language. When I’m approaching, I always leave a comfortable speaking distance so she can choose whether she wants to go or not. This allows comfort to be built up within the interaction. If you’re doing your Kino escalation, you’re touching her, she may be responding to that. An example is where you squeeze her hand and she squeezes back but this is more of a compliance test. Another indicator of interest is when she’s doubling up her text messages to you. If you’re at a stage where you’re pursuing the follow up and she’s texting you more than once before you reply, she’s over-investing. Look for these over-investments in conversation, in text messages and on the phone. Are you the guy to hang up or is she the one who says she’s gotta go. Who has the power? Where is the interest? Another thing I want you guys to look out for is when girls orbit around you. When girls orbit around you when you’re out, maybe at a bar or a club, they’re screaming, ‘open me’. They are positioning themselves so it’s easier for you to approach them. Maybe the girl isn’t actually confident enough to say, ‘hey’, or to open the interaction, but what she can do is position herself in a way that makes herself more available.